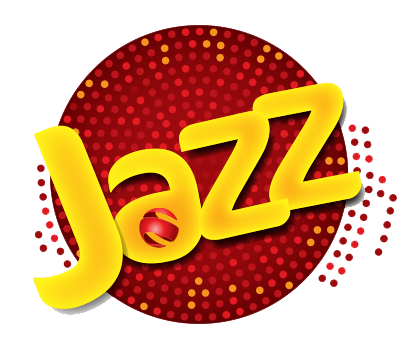 Jazz has worked together with Starzplay by Cinepax, Starzplay is a streaming site for the latest movies and TV shows in HD to get you weekly and Monthly subscription packages to StarzPlay across multiple devices, and it is available in Pakistan only you can see HD Movies, TV Shows and enjoy with Jazz. 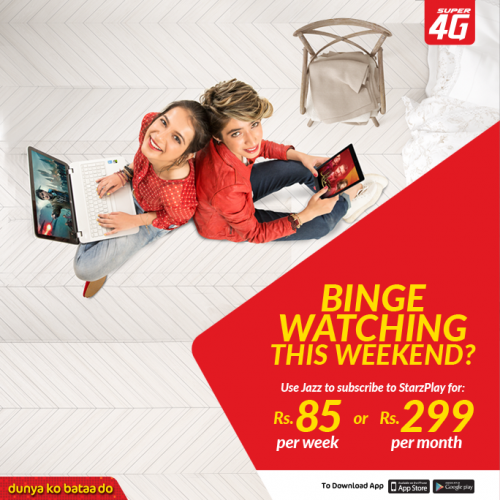 You can enjoy blockbuster Hollywood movies, documentaries, kids, TV shows, and entertainment in which offer more than 6000 hours of the same day as the US series and see in Bollywood content HD and 4K movies anywhere, any time on multiple devices and enjoy this offer with Jazz Starzplay. Secure Payment: easily pay subscription charges with Jazz and credit card. HD Quality: All Movies, Videos available in HD with high quality. Collection: Every type of collection available on Starzplay, choose your favorite selection, Hollywood, Bollywood, Kids, and Entertainment. 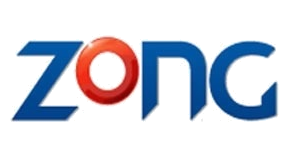 Urdu Titles: Pakistani Content also available in Starzplay Cinepax. Download: Download and watch offline videos, save videos offline mode. Parental Control: Enable Parental controls and watching with the whole family. 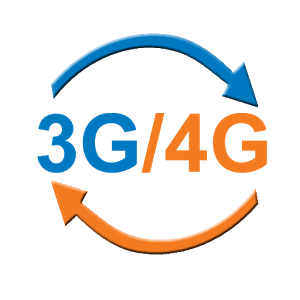 Alerting Alert with Welcome SMS and Trial End SMS, send SMS Pre-Renewal, Renewal your packages SMS, Subscription detail SMS and Un-Sub SMS, Sign in and password send throw SMS. 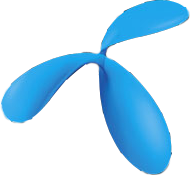 This Starzplay by Cinepax Offers are available on Jazz and Warid prepaid Customers. 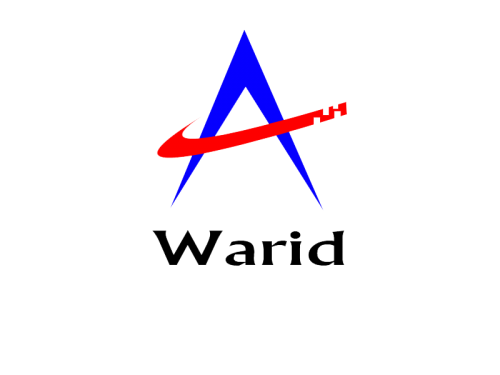 If you are Jazz and Warid customer, you can easily subscribe to this offer and Enjoy. Subscribe Weekly Package with Auto Renewal after end this weekly package for more information visit this portal. Write in the message “STARZ W” and send to 6616 to get the login URL to click on URL and open site or login with required data. 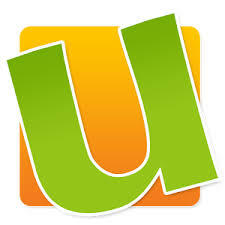 All details of Sub and unsub mention in this portal. You can subscribe Monthly offer with Auto Renewal by SMS notification if you want to renewal your packages again then send Confirmation SMS and Activate your packages and enjoy. Write in the message “STARZ M” and send to 6616 to get the login URL Click on URL and open site and Fill required data and subscribe this offer. More details and Information about Starzplay by Cinepax mention below. Download Starzplay by Cinepax app on android and iTunes store and Sign up free on the app. After complete this step login and then choose Weekly & Monthly package and subscribe on your choice, after subscribe watch Unlimited TV Shows and Movies on Starzplay by a Cinepax app. After Subscribe and choose packages you will get a free trial if you can get subscribe 7 days packages and get 7 days free trial if 30 days Subscribe packages and get 30 days free trial on your first subscription. After expiry of the subscribed period, this subscription service automatically renews.